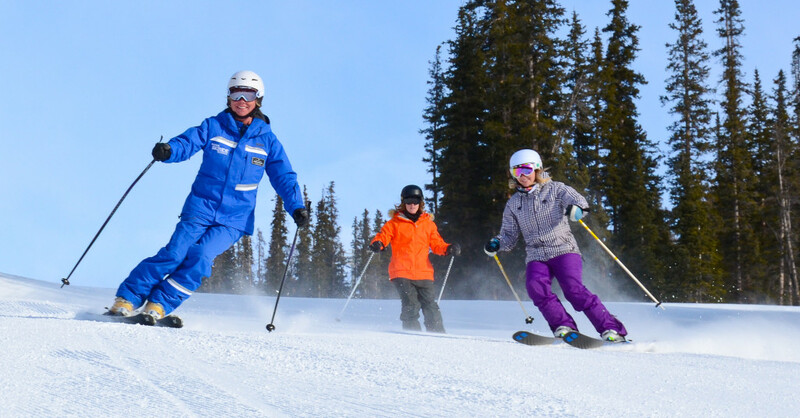 The warm days of spring are right around the corner and at Keystone that means – Spring Skiing! For those of you preparing to get your first ski days of the season in there are a few tips that’ll help you improve your riding and get the most out of your legs. Before you drag your gear from the back of the garage to the chairlift line take a moment to try everything on. Nothing is worse than finding out your pants are a little too tight or that you promised yourself you’d buy new boots after last year’s trip left your feet in constant pain. Also, remember that just like your iphone ski and snowboard technology improves. You definitely don’t have to run out and buy all new equipment but if it’s been a few years, gift yourself a day to demo some new equipment and see what you are missing out on. During those first few turns you’ll awaken a set of muscles you forgot you even had! Avoid feeling like your legs are on fire by easing into your ski trip. Easier said than done when you only have a handful of days to explore your favorite mountain. A great way to get in a few runs the day you arrive. 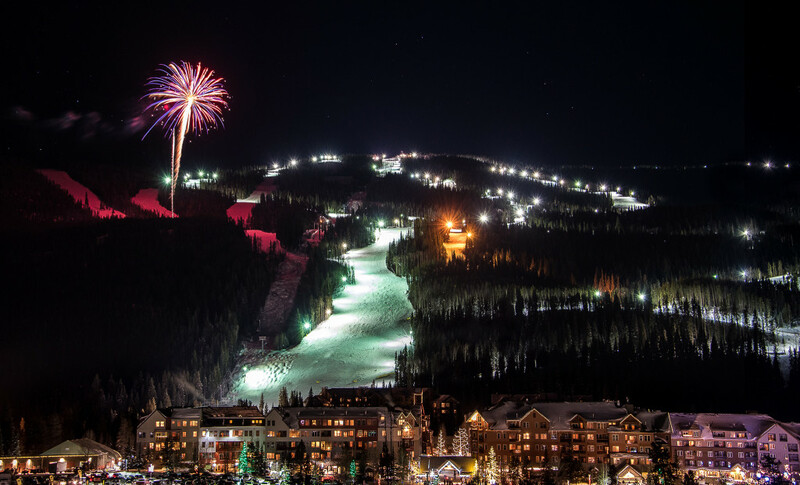 Thanks to Keystone’s Play for Free program, Keystone’s lodging guests qualify for Free Night Skiing on their night of arrival. If you aren’t arriving on a night where night skiing is open, the Play For Free program also gives guest’s a free yoga class. Après Yoga is a perfect way to recover after long runs on the mountain. It’s hard to improve without guidance and that’s why Keystone offers lessons for every level of skier. 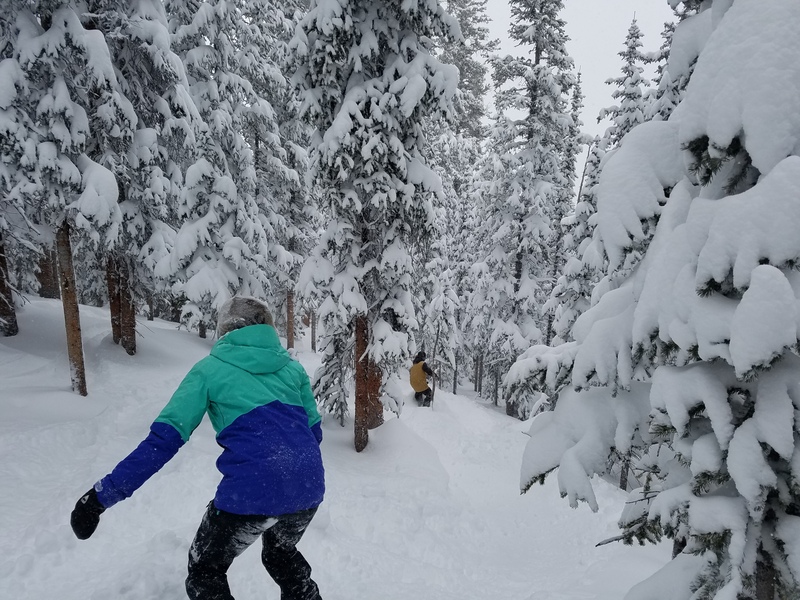 Whether it’s your first day ever, you are looking to take on more challenging terrain, perfect your tree skiing skills or really just want a coach to show you the mountain while skipping any lift lines, Keystone has a lesson that’s perfect for you. 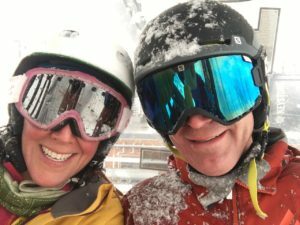 In addition to expert instruction from our friendly, professionally trained staff, you’ll also enjoy unique perks including front of the line chair lift access, insider knowledge–from the best restaurants to little-known powder stashes–and someone to share your day. and plenty of laughs and smiles. There is no emoji for the kind of happy our Ski & Ride School provides. Take the time to follow these extra steps to get more mileage out of your ski days as you enjoy the bluebird skies and sunshine spring skiing is known for.